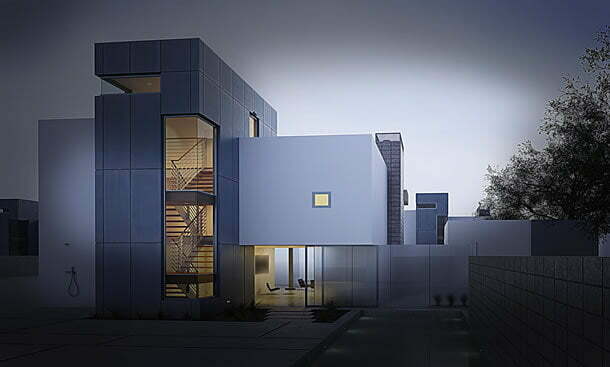 S3DA-Design is a unique integrated architectural and engineering firm in California. 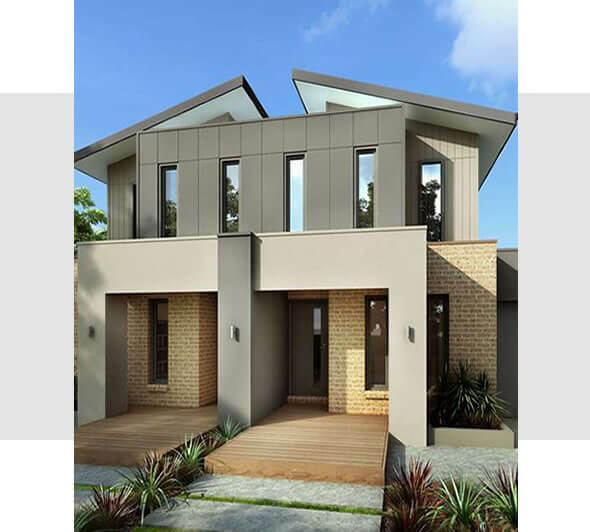 Since 2016, S3DA Design has been providing a complete range of design services that include architectural design, structural engineering, interior design, 3D visualization, and MEP. We also provide our clients with building regulation services in the UK. So, if you are looking for a complete turnkey design package, we’ve got it covered. We provide these services with our dedicated and accomplished team of designers, architects, and engineers, so that you can have all of your project design services managed by one firm. We are a “One Stop Shop” if you will. WE BELIEVE IN DEVELOPING SOLUTIONS THAT ARE INNOVATIVE, INTEGRATED, AND SUSTAINABLE. IN ADDITION TO ONES THAT REPRESENT THE HIGHEST LEVEL OF DESIGN. We pride ourselves on our professional approach and attention to detail. 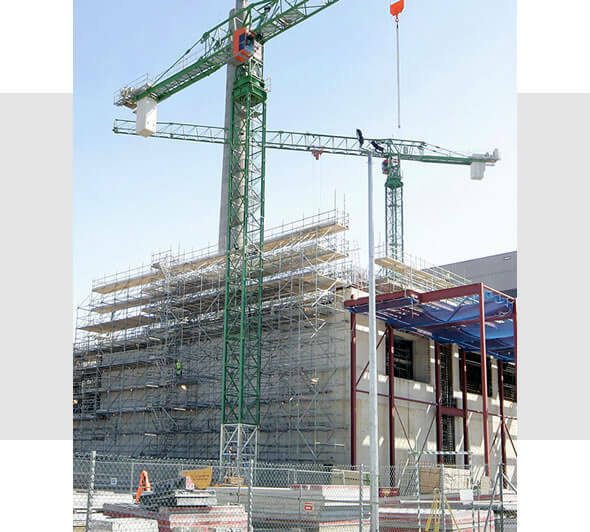 Our structural engineering team consists of certified and highly experienced individuals. When working on a project, we ensure that we manage your funds effectively and by so doing, we implement the most efficient modern design techniques while complying with the code of requirements. 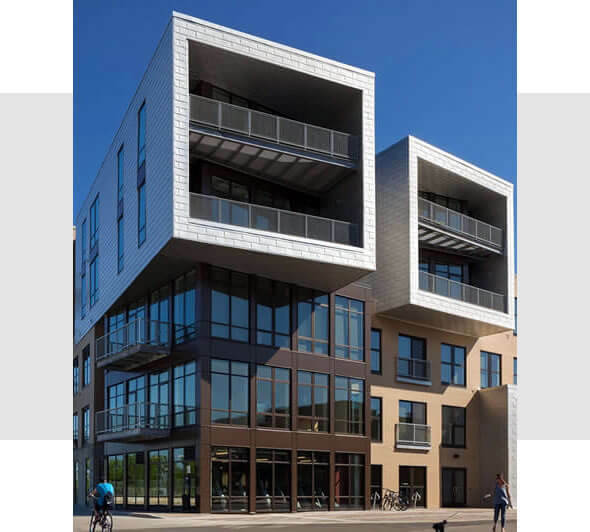 Our building design expertise ranges from masonry, steel frame freestanding or contiguous wood frames, and concrete tilt-up construction. Our foundation design experience includes traditional concrete spread footing, driven piles, post tension slabs, caissons and tie back methods. Architecture is the core of our design activities at S3DA-Design. We understand that good design makes a difference in the success of any project. 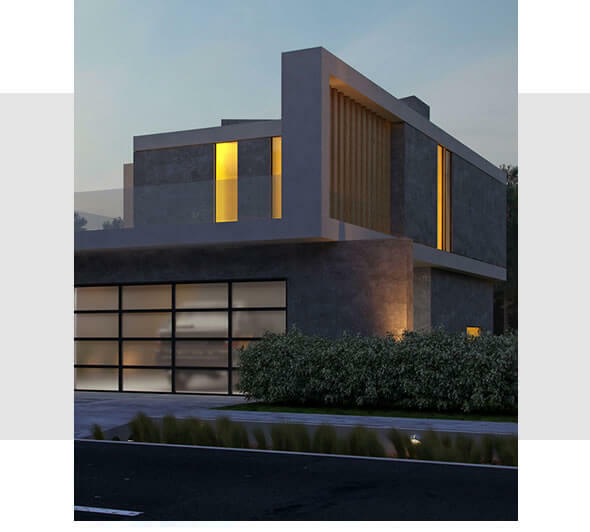 Our philosophy is to be responsive to the goals of the project, and service the client in the best possible way while considering sustainability, creativity and environment in our Design. Our Designers and Architects are experts in both residential and commercial sector enjoying their practice of architecture. 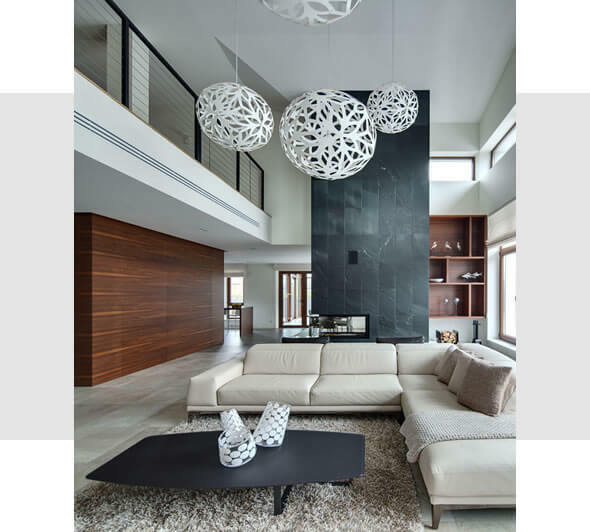 Interior Design service at S3DA-Design includes Interior architecture, Presentation Graphics, Space planning, Sustainable design and FF&E (Furniture, Fixtures & Equipment) in order to customize the client’s idea and style. Our Designers strive to realize client’s desired vision to the most precision, trendy and deluxe reality while considering all details bringing solutions that are activity-centered, innovative and highly ergonomic. Understanding the client’s vision with a clear and collaborative spirit is the most essential point. Our forward-thinking and collaborative method enables us to achieve your goals without compromising the standard building regulations. Our non-bureaucratic style gives us the flexibility that is required to deliver truly remarkable services and solutions in a timely fashion, irrespective of the type or scale of your project. We offer a wide range of services that include; Architectural renderings, 3D Architecture, Computer Graphic images (CGIs), and any other kind of work related to architectural visualization. Our expertise covers the fields of architecture, Urban & Regional planning, and civil engineering. We deliver high quality services at a very competitive price and ensure that we always meet the deadline for your project. We provide MEP services in California, USA. Our customers are out first priority, and we tailor our services to meet individual needs. Our engineers are the best at what they do, taking great pride in the engineering profession. 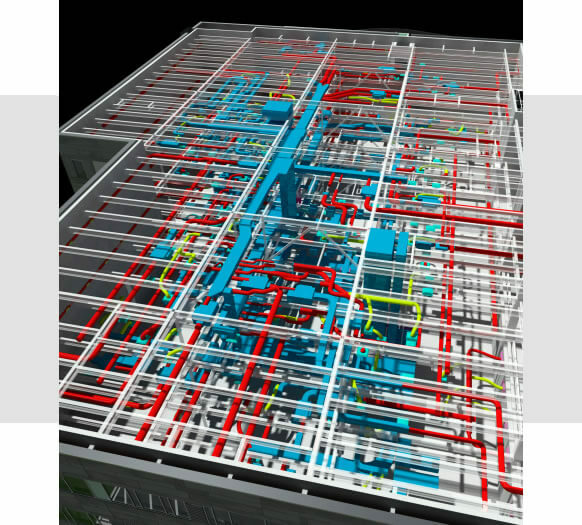 Our design services have wide applications in the mechanical, electrical and plumbing aspects of buildings.